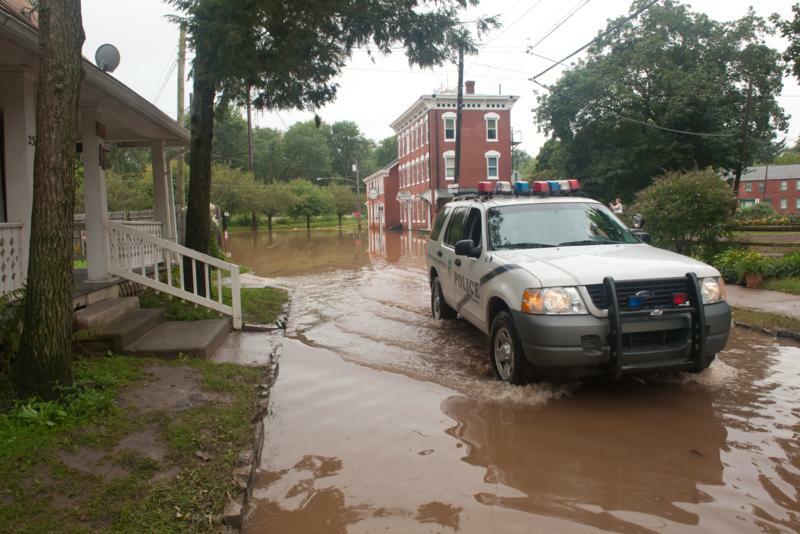 Attorney General Linda Kelly announced that agents and investigators are in the process of conducting spot-checks in storm-damaged communities across Central and Eastern Pennsylvania. 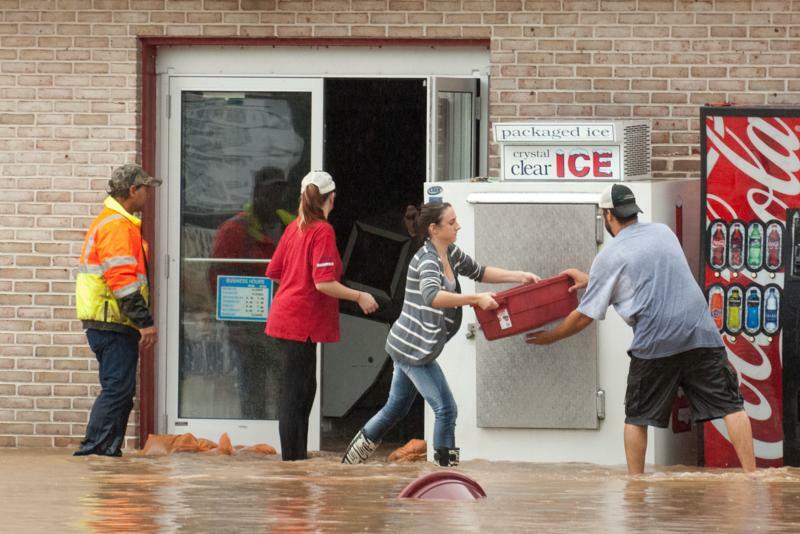 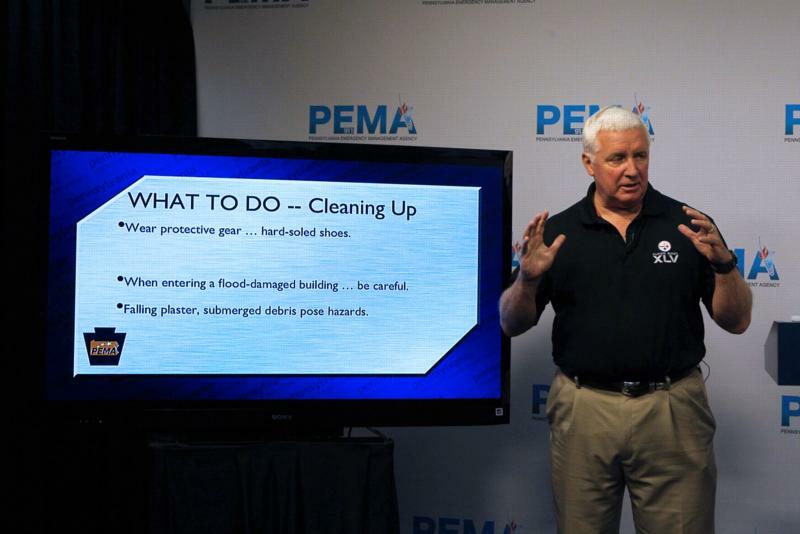 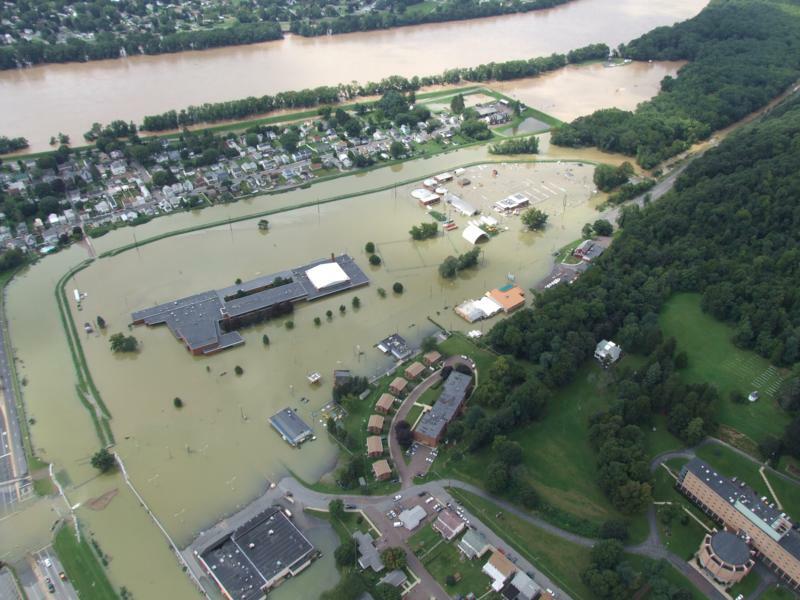 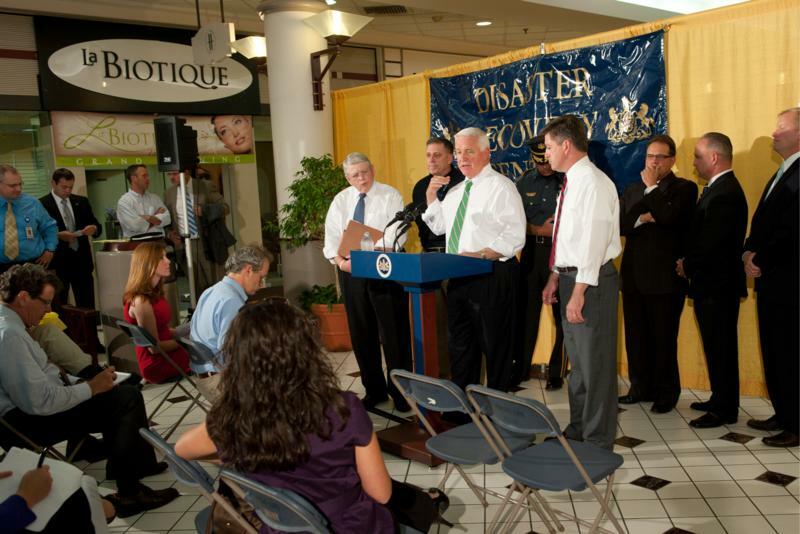 Governor Tom Corbett announced the opening of seven Disaster Recovery Centers (DRCs) established to help residents and businesses as they rebuild from the recent storms and flooding. 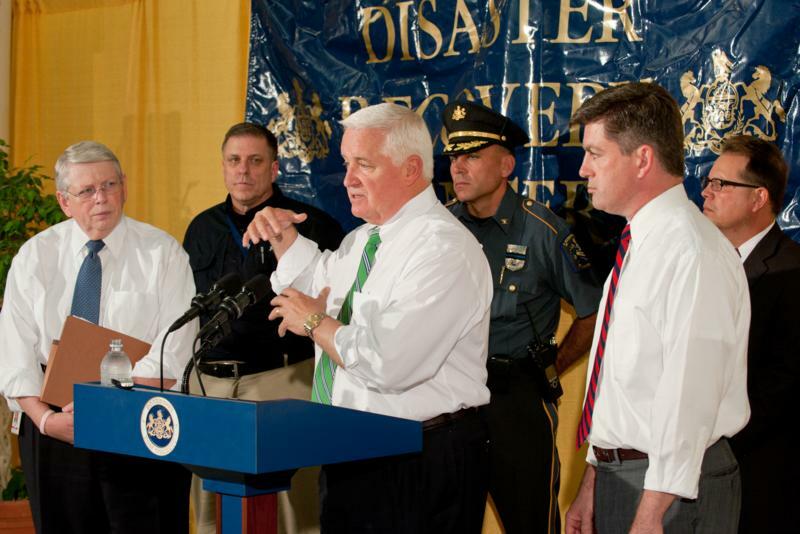 Governor Tom Corbett today announced the opening of seven Disaster Recovery Centers (DRCs) established to help residents and businesses as they rebuild from the recent storms and flooding. 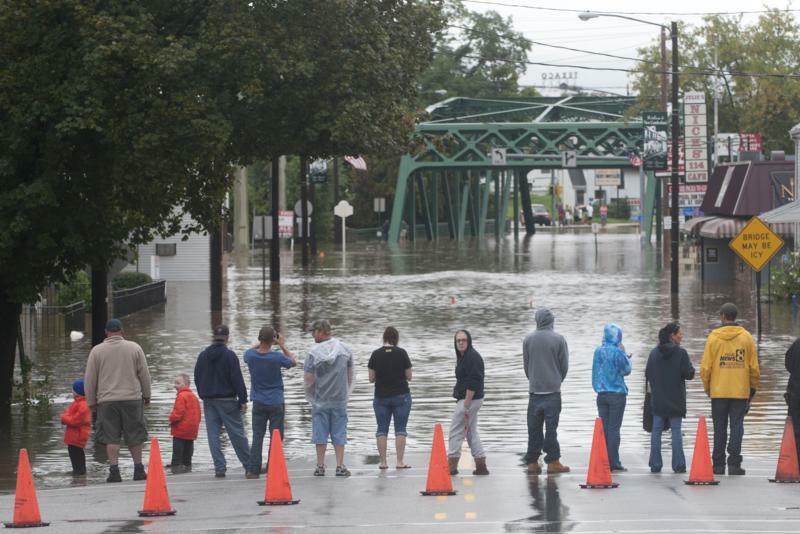 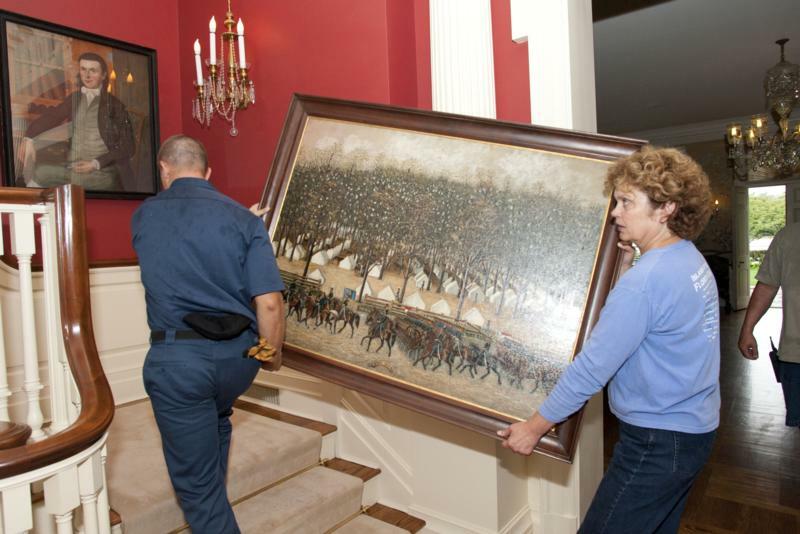 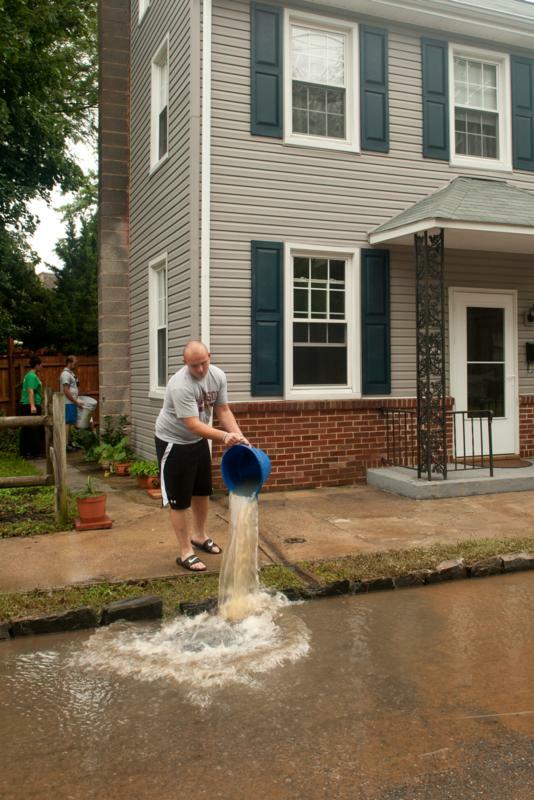 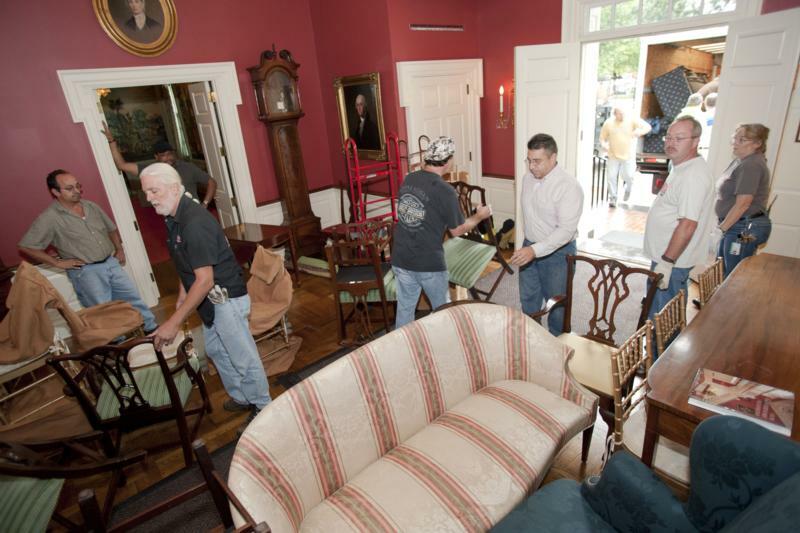 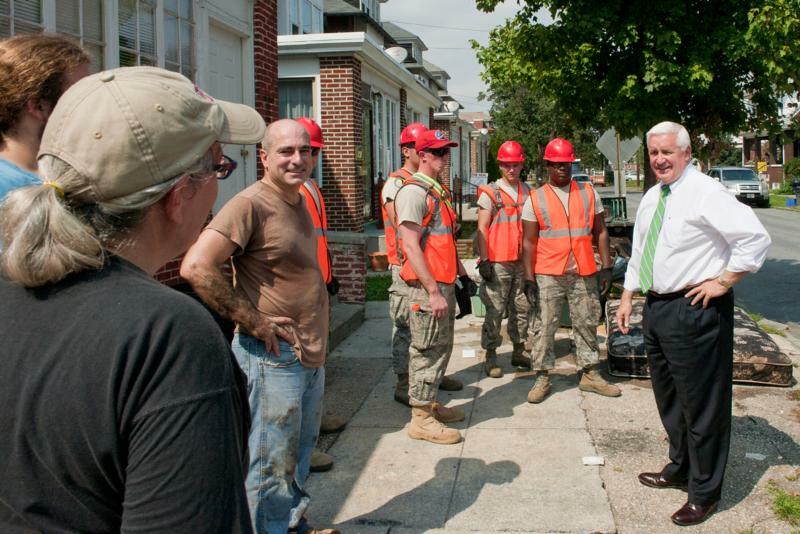 Governor tours Harrisburg area as flood cleanup continues. 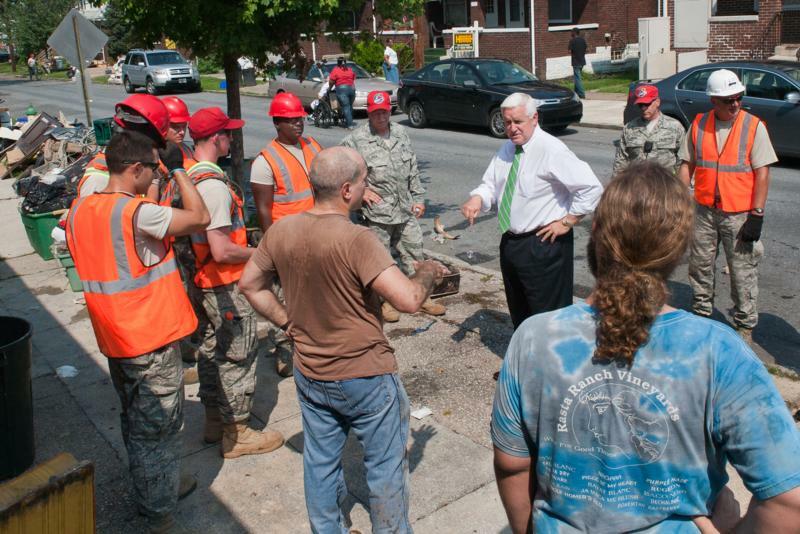 Governor Corbett speaks with some members of the National Guard as he tours parts of Harrisburg still cleaning up from last weeks flood. 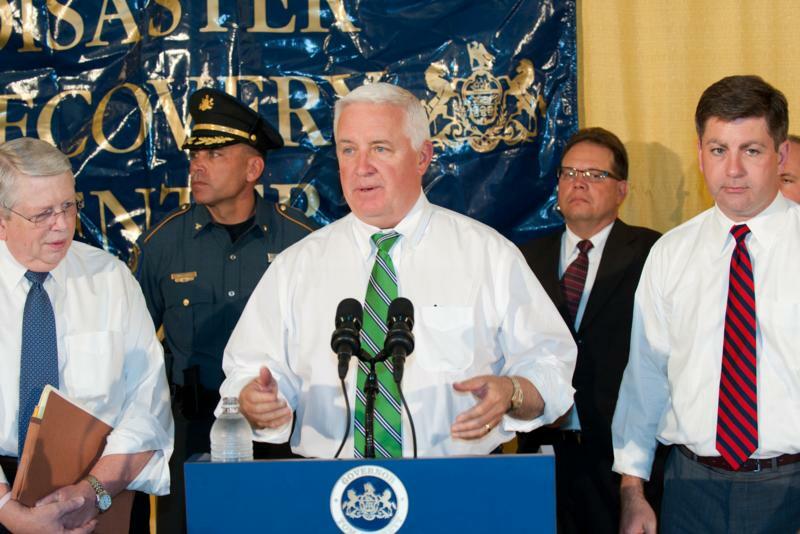 For the first time, a session of the Pennsylvania Supreme Court will be televised. 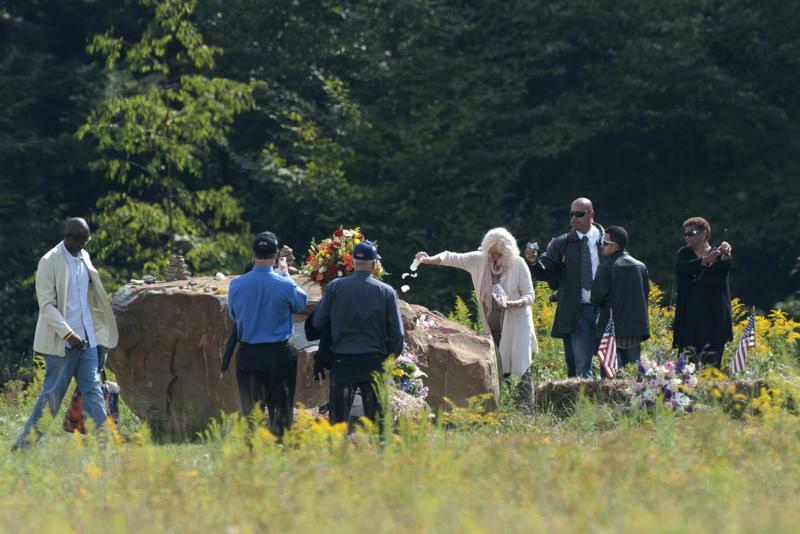 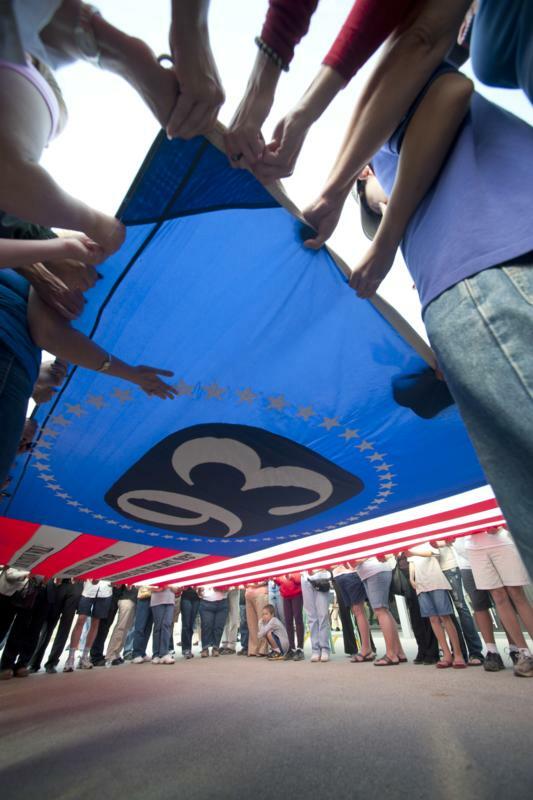 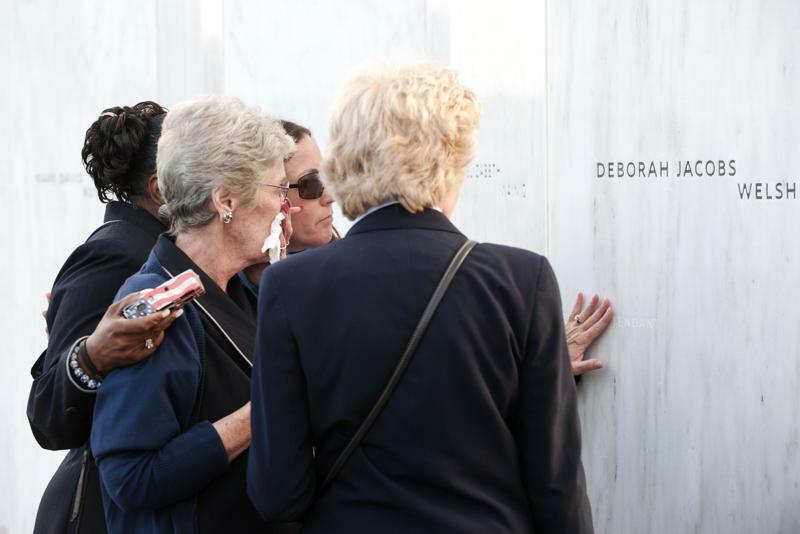 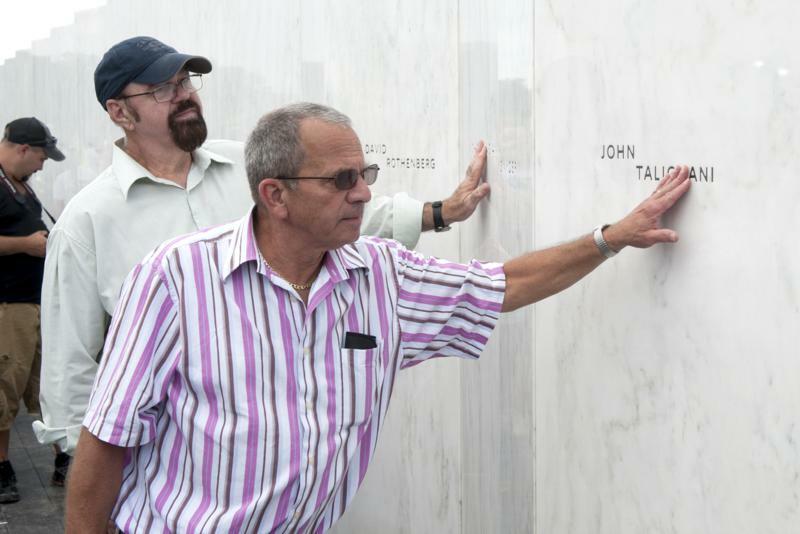 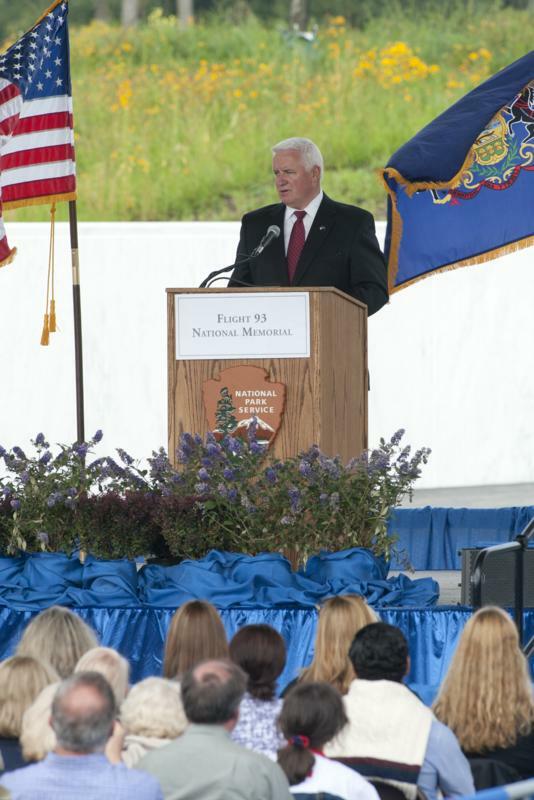 Governor Tom Corbett spoke at the Tenth Commemorative Service of September 11, 2001 held at the newly dedicated Flight 93 National Memorial, Buckstown Road in Shanksville. 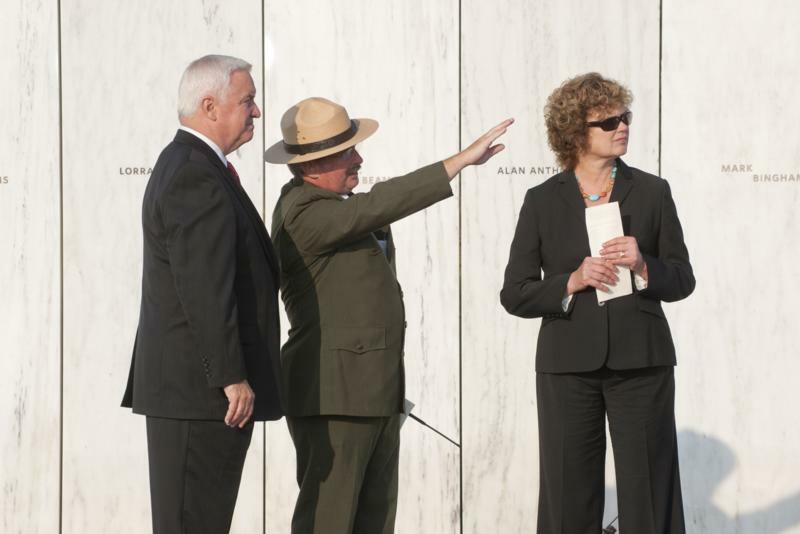 Governor Tom Corbett spoke during the Tenth Commemorative Service of September 11, 2001 held at the newly dedicated Flight 93 National Memorial in Shanksville. 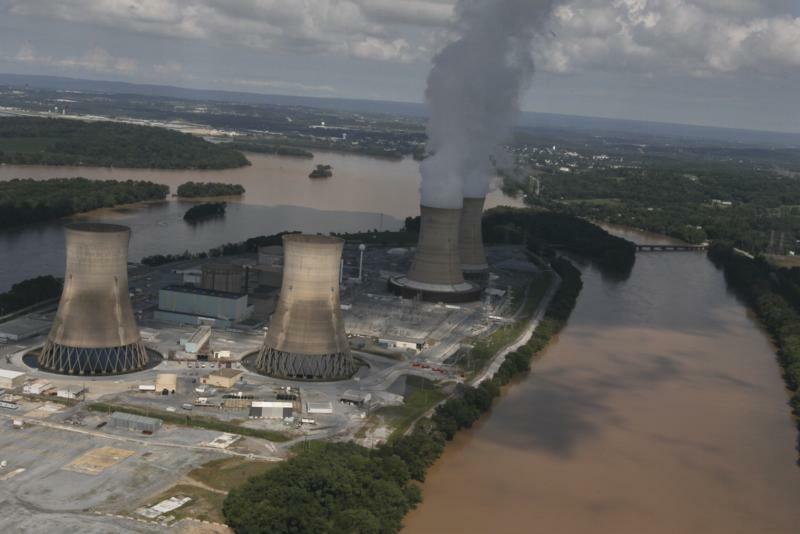 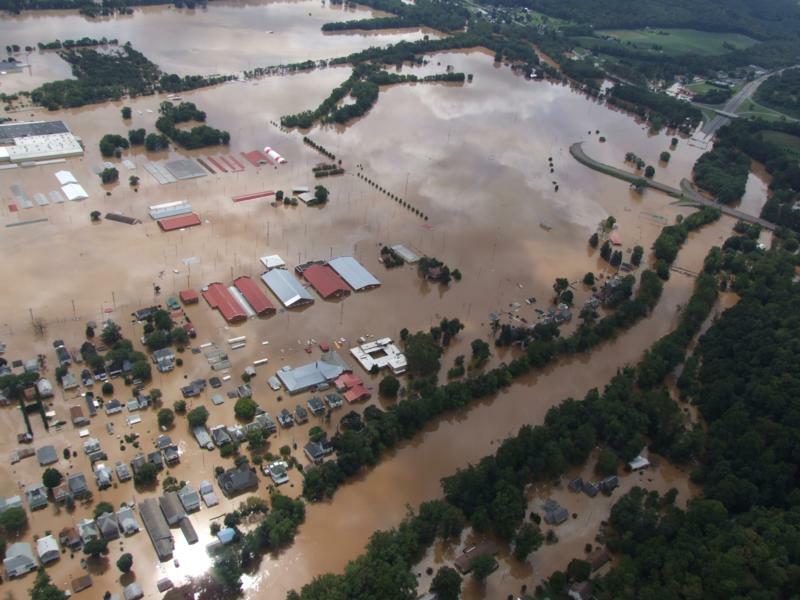 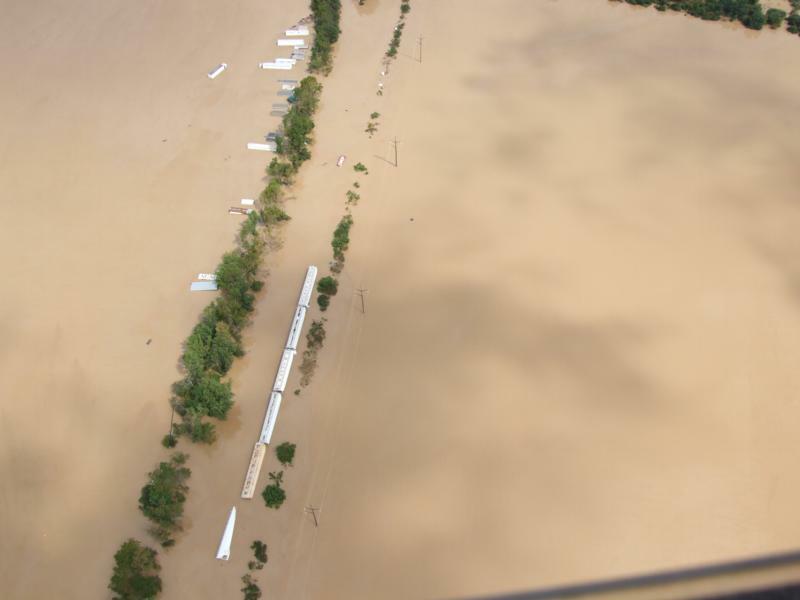 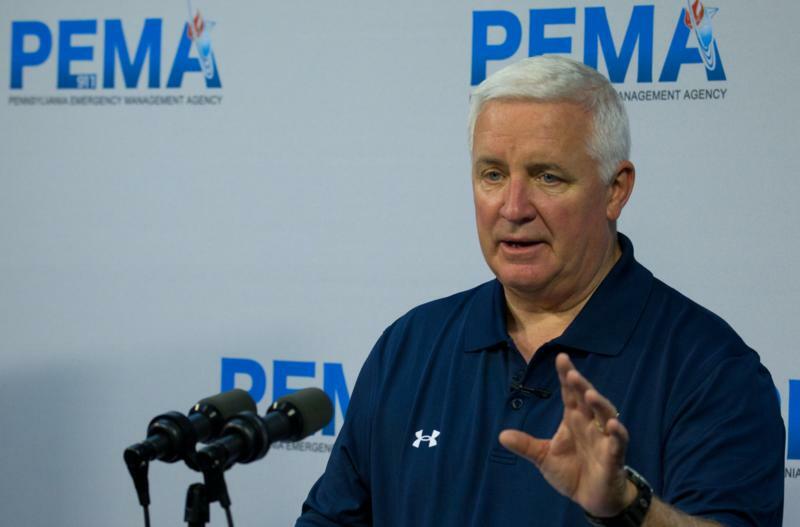 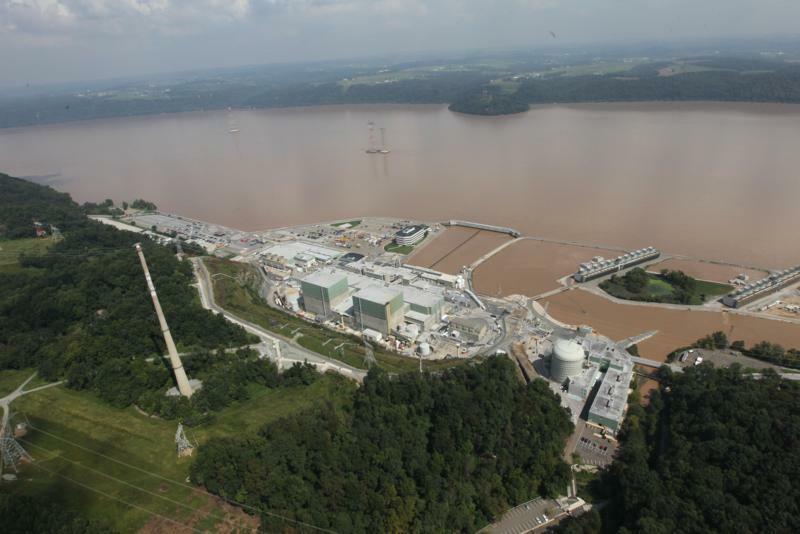 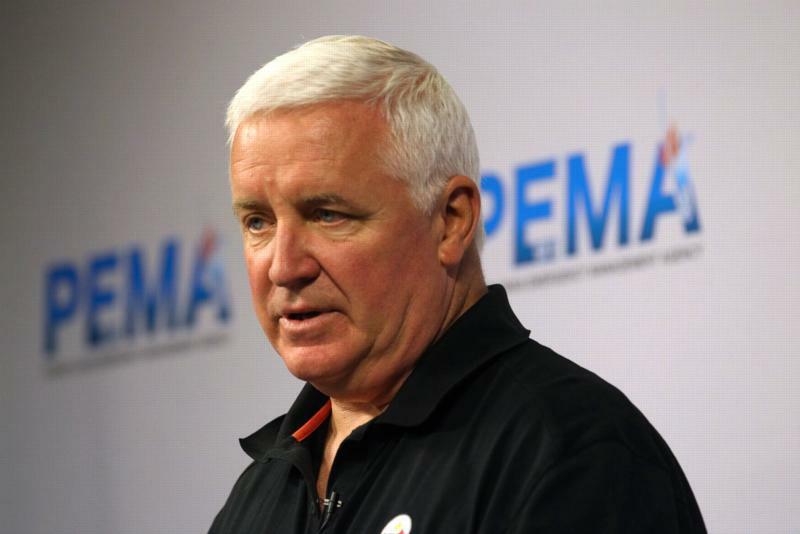 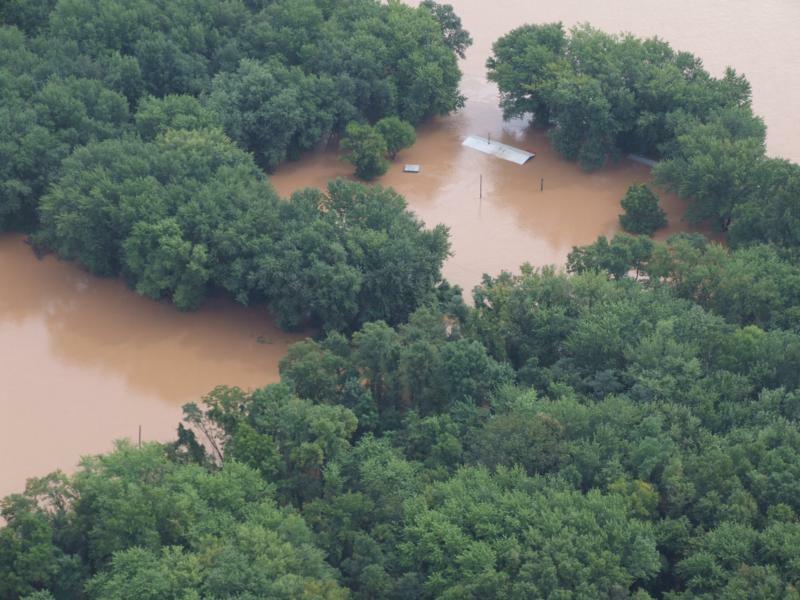 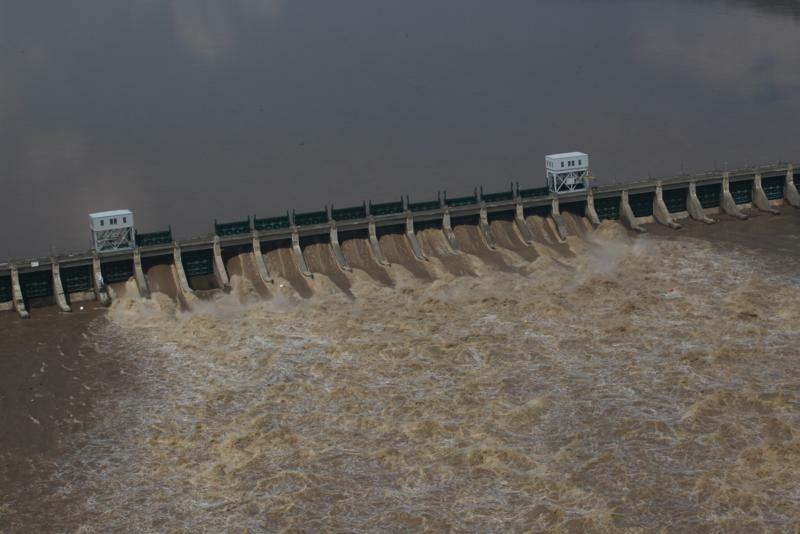 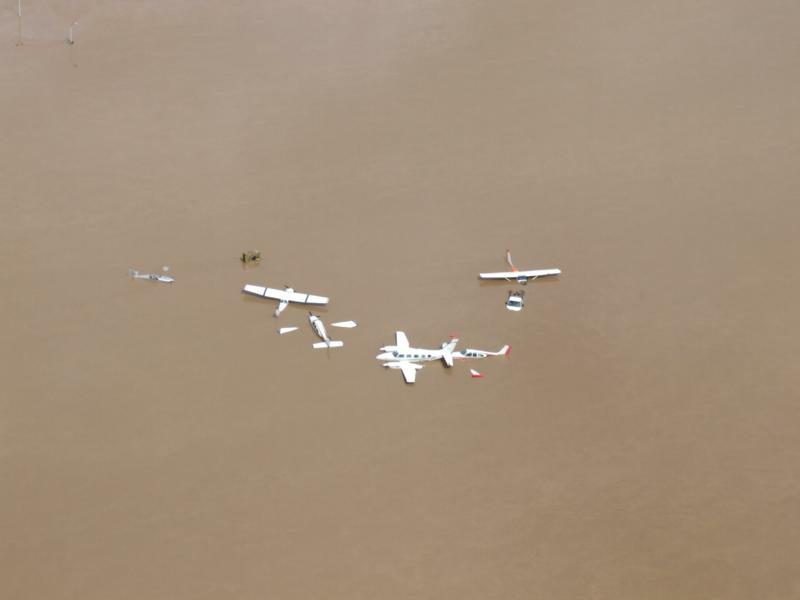 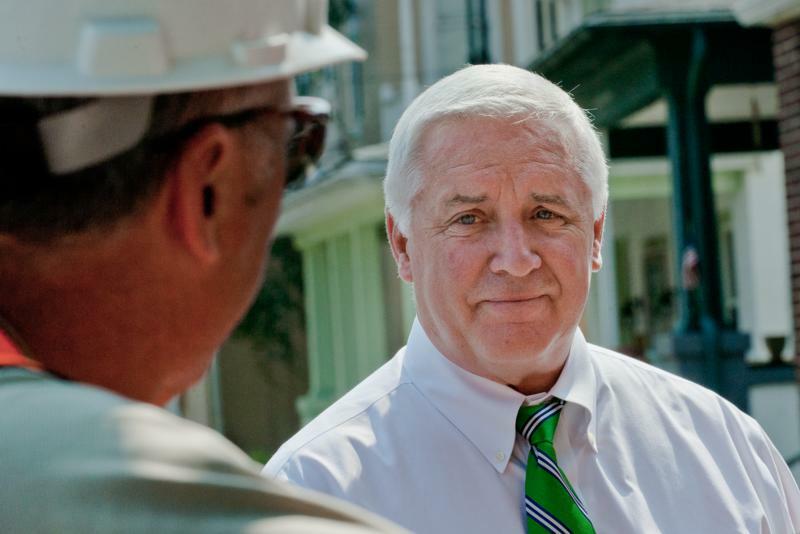 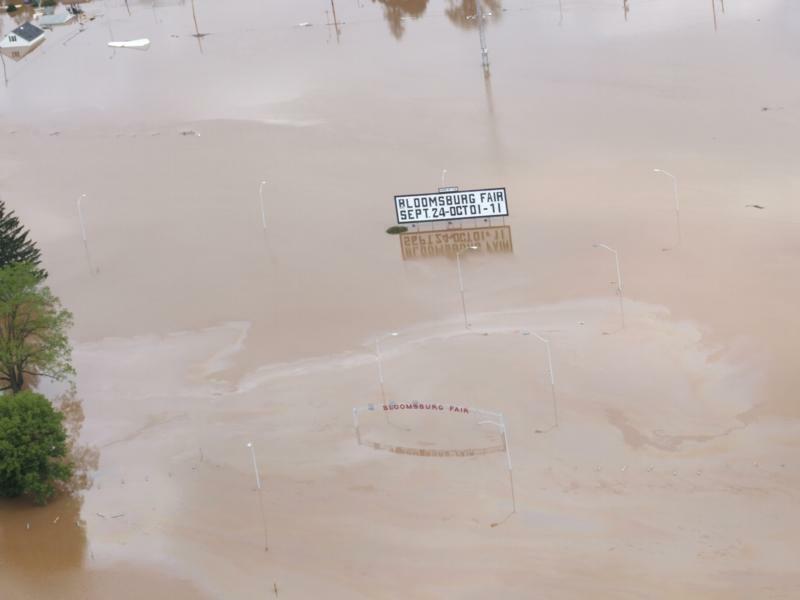 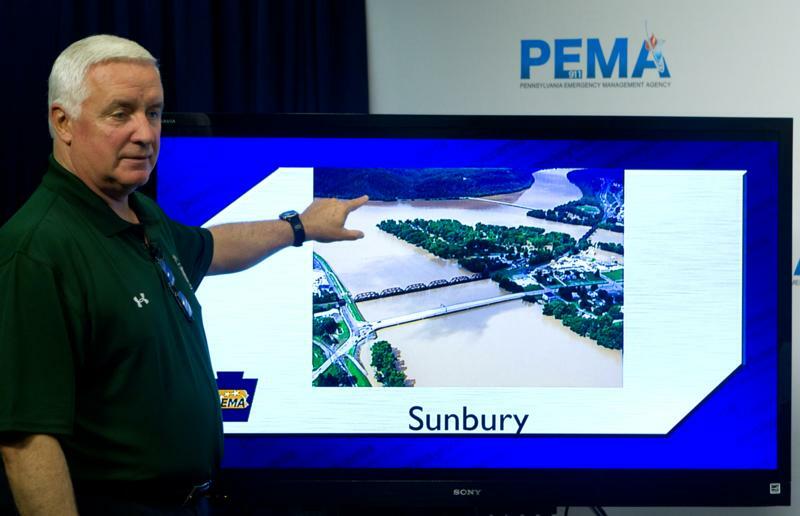 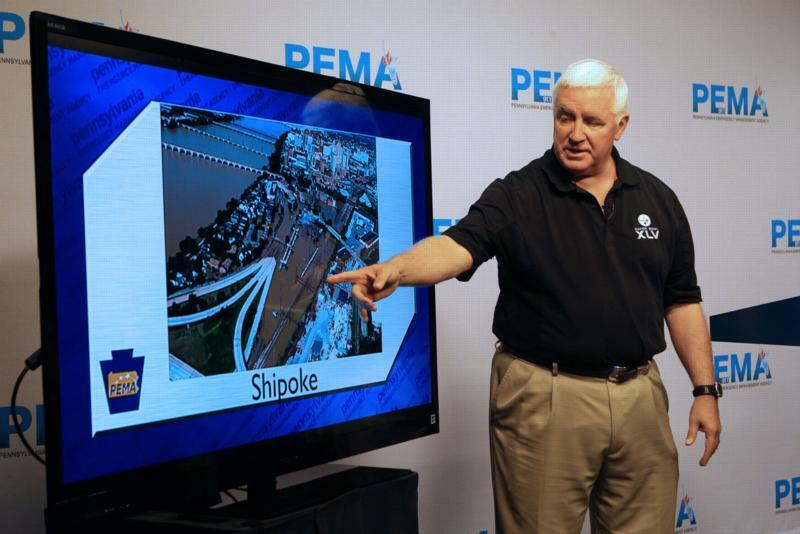 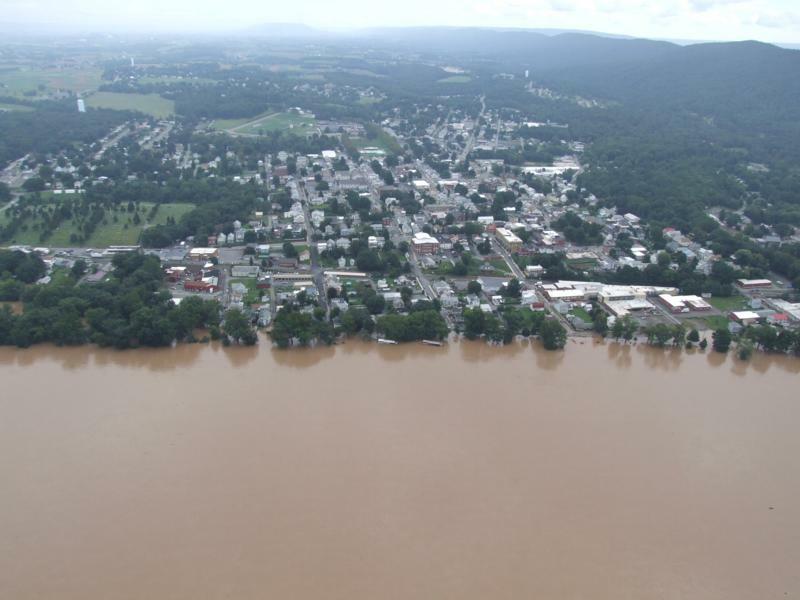 Governor Tom Corbett today said that the worst of the flooding in central and eastern Pennsylvania is over and that authorities are entering the recovery phase of this disaster. 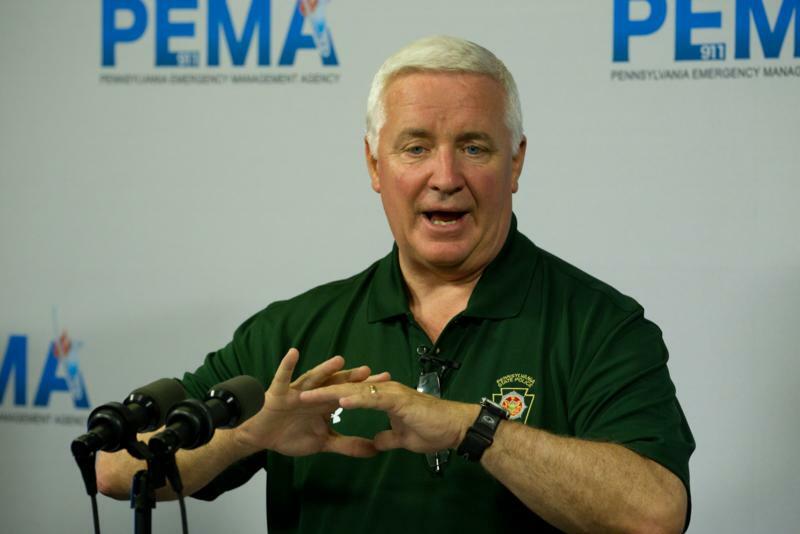 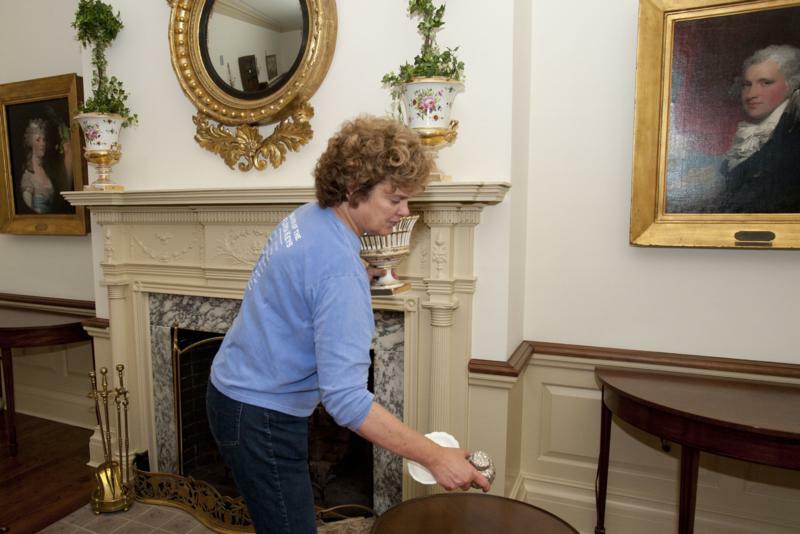 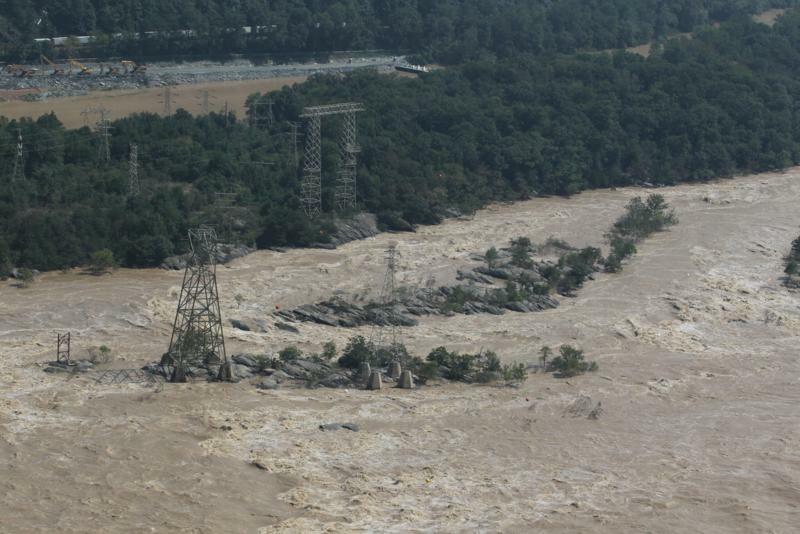 Governor Tom Corbett tonight said that the state is now in the rescue phase of the flooding disaster, and urged residents to stay away from the water. 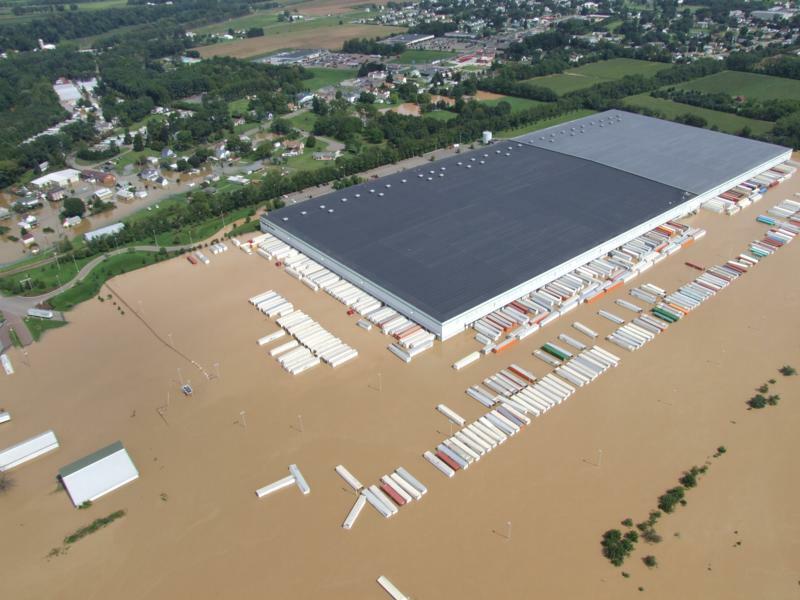 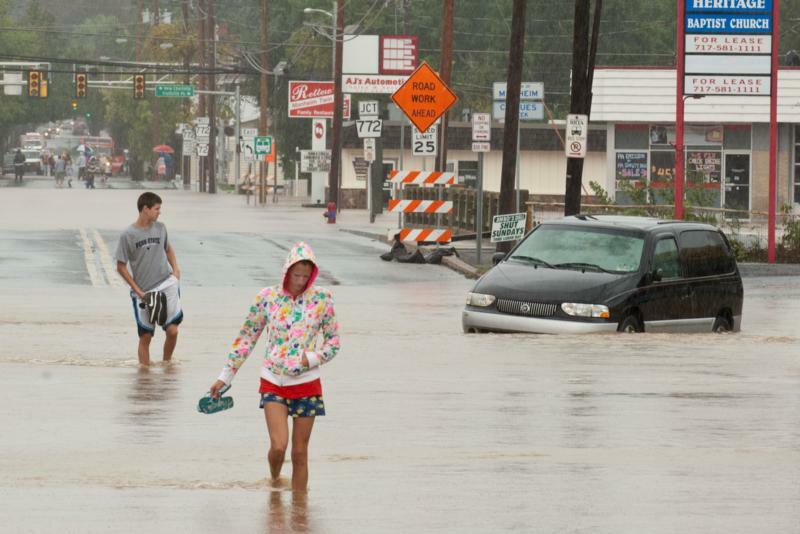 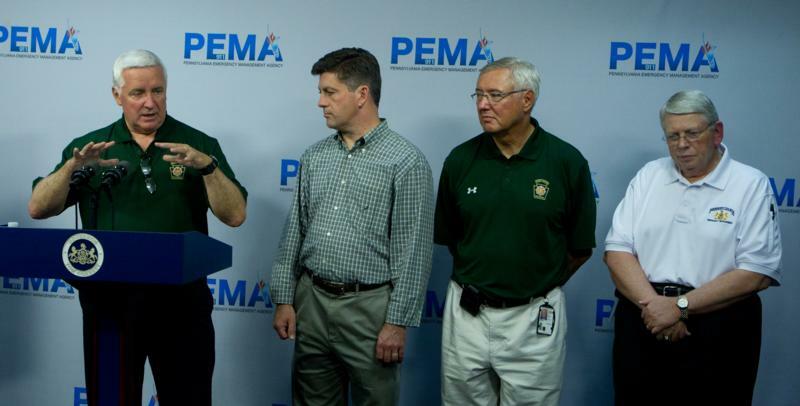 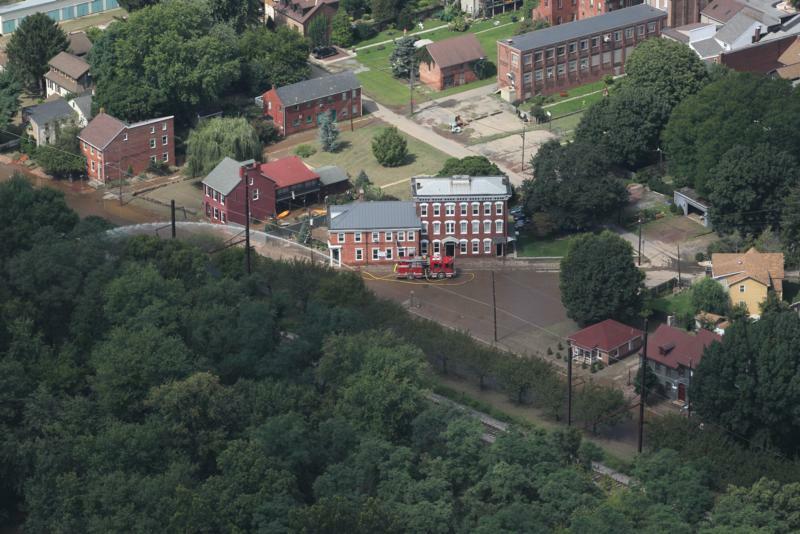 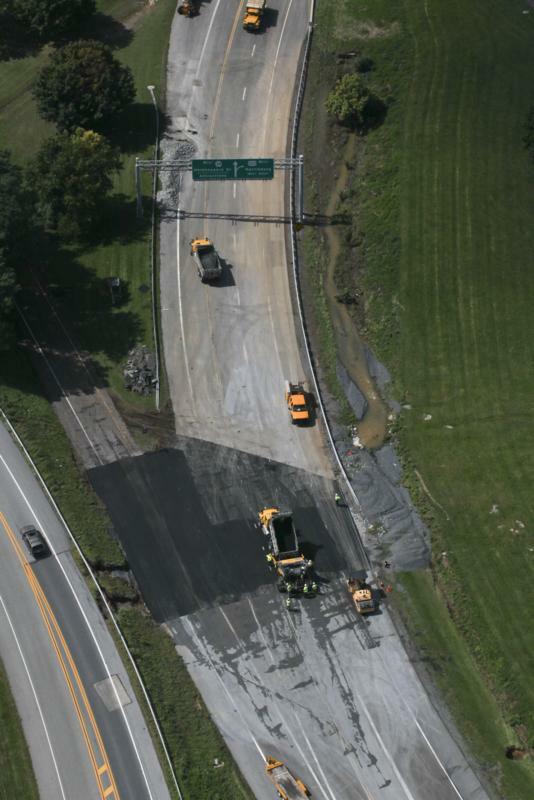 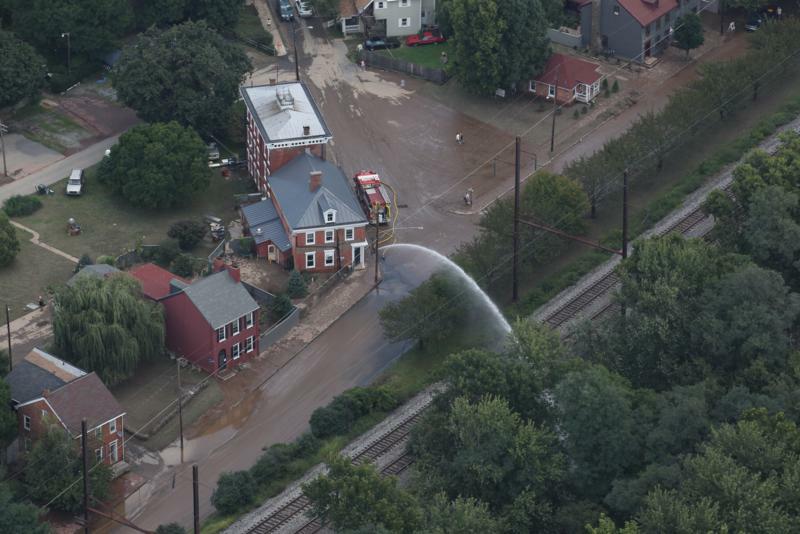 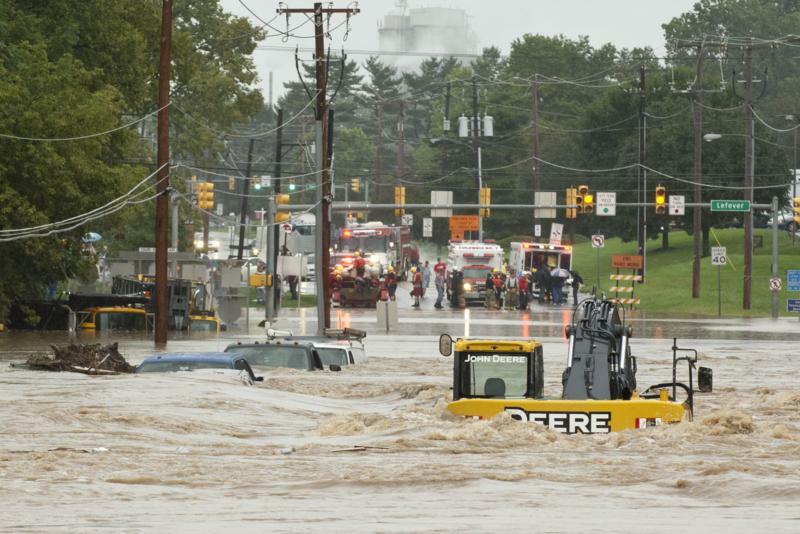 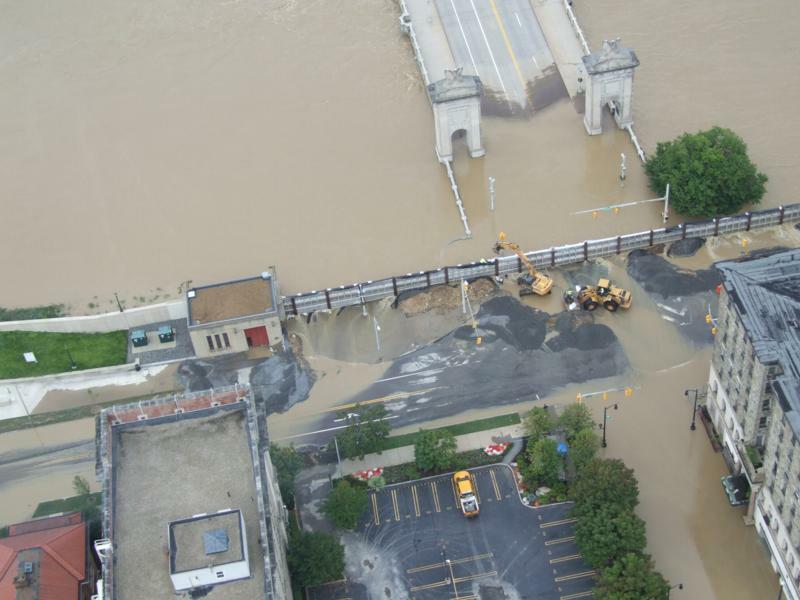 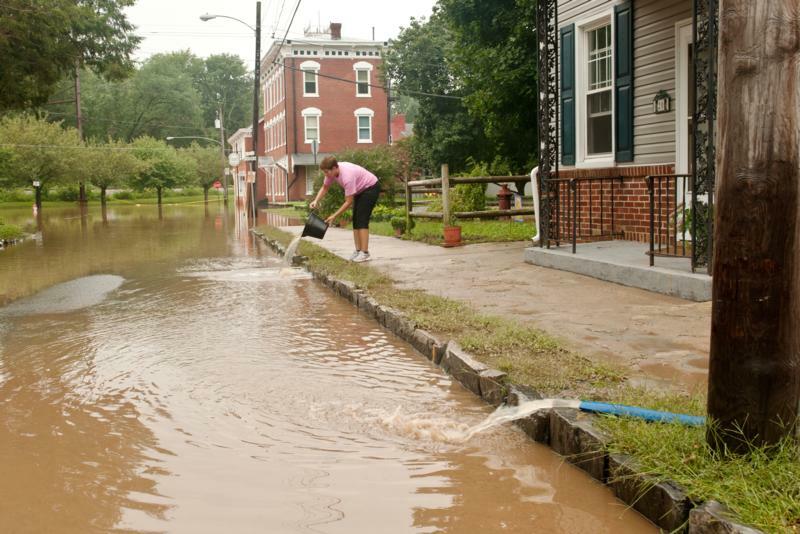 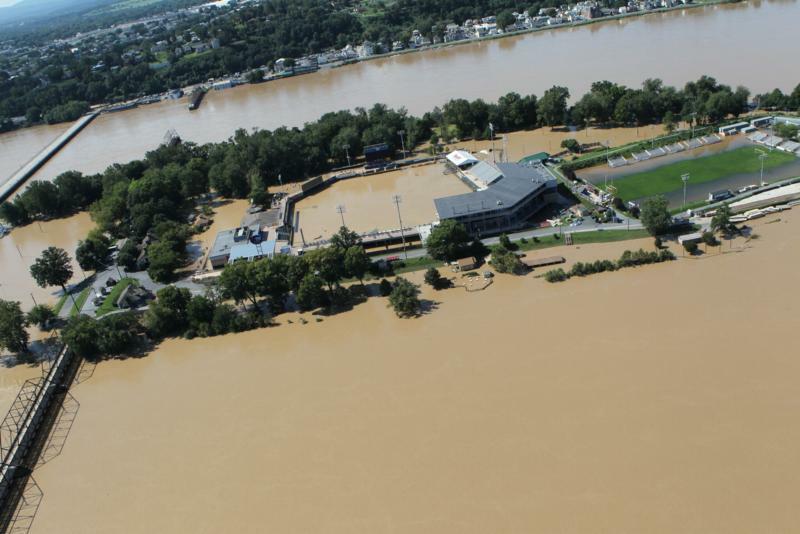 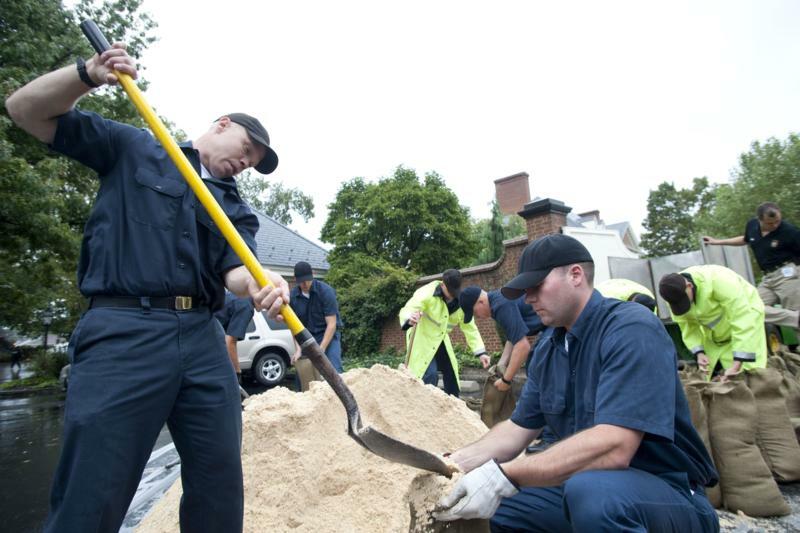 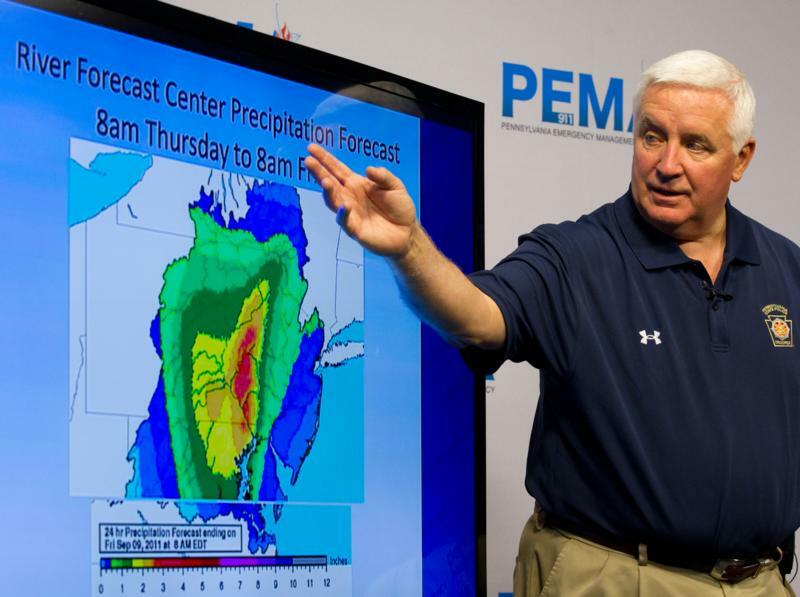 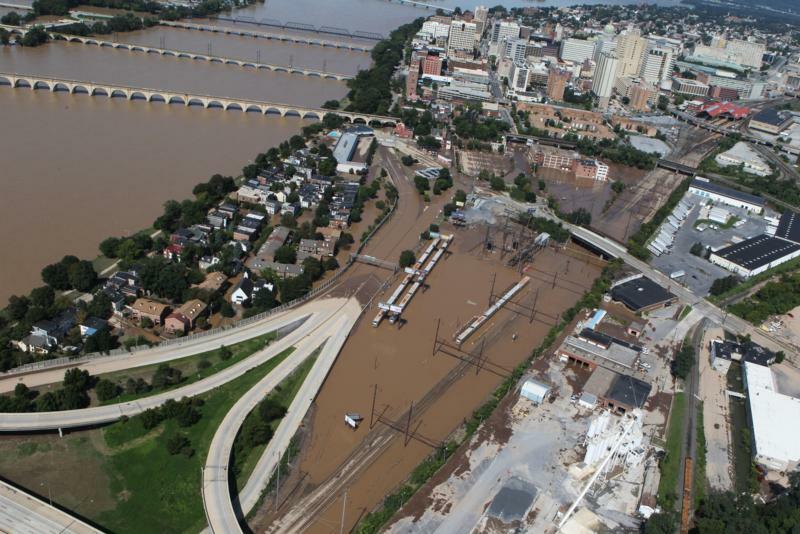 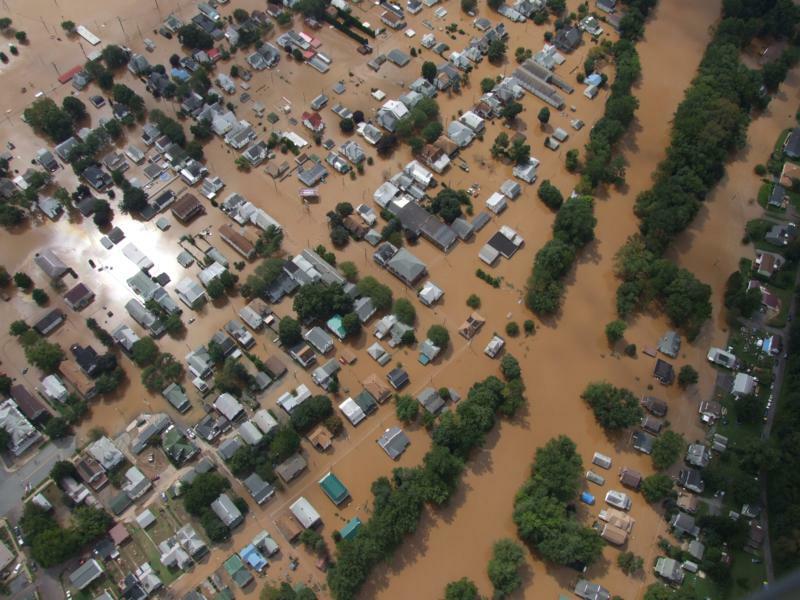 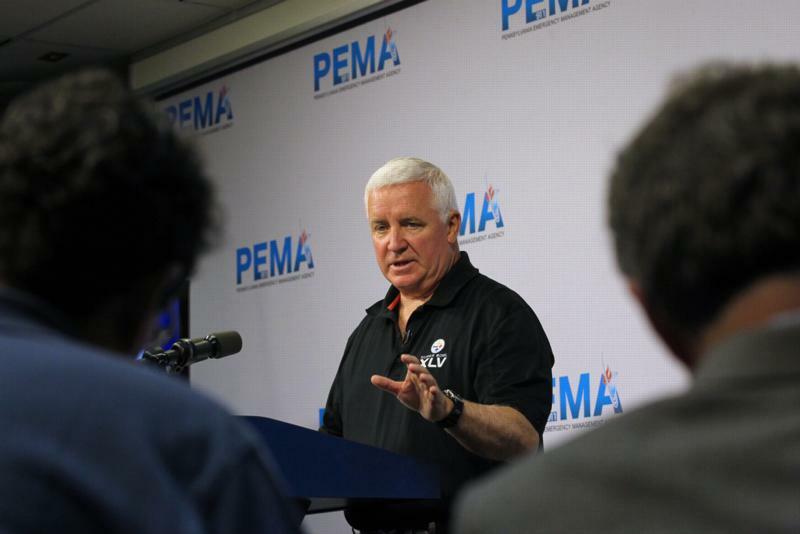 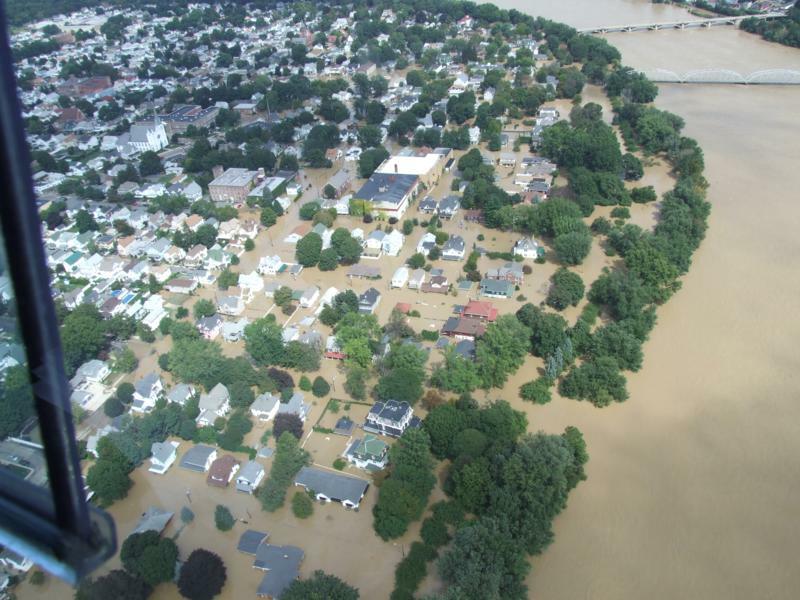 Governor Tom Corbett said Pennsylvania is now at the highest level for state disaster response as a result of the torrential overnight rainfall and subsequent flooding in central and northeastern Pennsylvania.